Our list includes everything needed for successful gardening. Whilst I may not have included everything gadget and gizmo available we have put onto our list the best selling bits and pieces you should not be without. 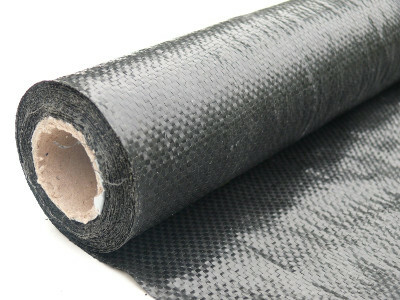 So, to make it easy I have also linked each best selling product with a supplier for it. Why make life harder for yourself with a heavy digging spade? Lets face it digging is one of the least loved gardening jobs of all. The Spear & Jackson LightWork digging spade in 25% lighter than other spades in the range. It features an aluminium shaft and polished stainless steel spade end. For comfort it has an angled, soft feel handle. This spade has been made with no rustable elements and wooden handles that just rot and break. Probably the most important tool to purchase for your garden shed. A good set of sharp, reliable & comfortable secateurs makes the biggest contribution to a enjoyable time gardening. I have written much about Felco secateurs. In my opinion (and most other professionals) these secateurs are the best available. There are approximately 12 models in the range to choose from to fit every hand size, left or right handed. or For those that suffer from hand problems such as arthritis Felco have an ergonomic range with unique rotating handle. This helps in spreading the load exerted on the hand whilst pruning with secateurs. Click here for the range and to choose the model thats right for you. Your only going to need shears if you have a hedge to look after, metres of box hedging or a rampant climbing plant such as honeysuckle. Should you need shears however a great set is imperative. When looking for a quality shear always go for branded. Wilkinson Sword & Spear and Jackson manufacture really great models. Try not to go for wooden handle shears. After not so long the wooden handles become rough and splinter , this feels comfortable and dries hands out super fast if your not wearing gloves. Border forks are smaller than normal garden forks. Working with a smaller head on a garden fork is much easier than a full sized traditional garden fork allowing you to work easier between established planting. If you have a garden with large shrubs, hedges and trees then you are likely to need a good set of loppers. When a branch is too big (normally anything over 1" in diameter) then you need to turn to something more hefty. Telescopic loppers are great at reaching up to low hanging tree branches. Also, if you do not want to bend down too much to further cut up branches ready for the fire or the dreaded car journey to the dump. All your time spent in the garden will not amount to much if you have messy lawn edges. Edge your lawn with a really good lawn edging tool and the difference to the overall look of the garden is massive. A good garden hoe will cut down time spent weeding dramatically. You use a hoe by simply pushing it over the top of the soil. This dislodges or cuts off the weed thus not giving it a chance to grow and get itself deep rooted. Just be careful when using around herbaceous plants, you don't want to accidentally cut their life short! Whether you have clematis, climbing roses or honeysuckle you are going to need a good quality twine to tie up your plants. I am a convert to this stuff and will never pick up anything else. The problem with old fashioned twine is two fold. It does not cut very well with secateurs, this can be really frustrating especially when up a ladder. Also traditional twine rots very quickly and you'll find yourself tying back in the same plant sooner than necessary. The Bosmere plant tie I'm recommending cuts very easily with secateurs. It is super strong and stretches to accomodate plant growth. Perfect! A hand fork is essential for hand weeding around borders where a border fork would be too large. Comfort is a necessity as is stainless steel forks. I prefer not to use a wooden handled hand fork as I seem to only get one season out of them. I just loathe DIY and their rubbish selection of tools. Try this hand fork from for seasons of happy use. Why have I created this list? This is not a definitive list of what you will end up needing but it is the perfect place to start. 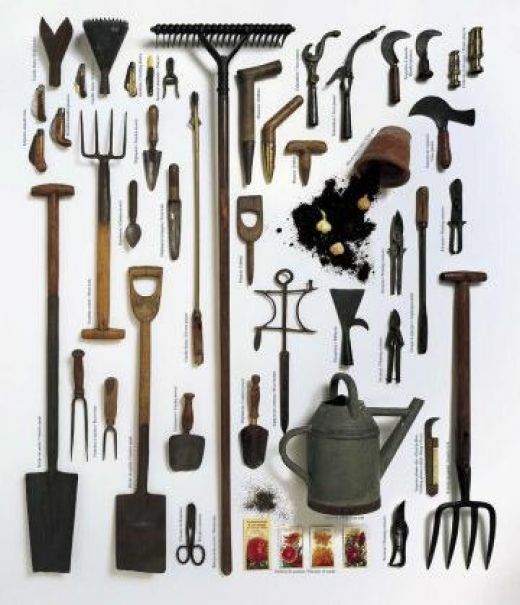 I have been professionally gardening for clients for 15 years and have been through a fair few tools, good and bad. 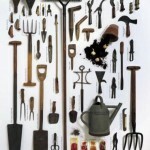 With so many tools on offer it prompted me to start a garden tools list for all. Tools which I know will not let you down and last for many years of enjoyable use.